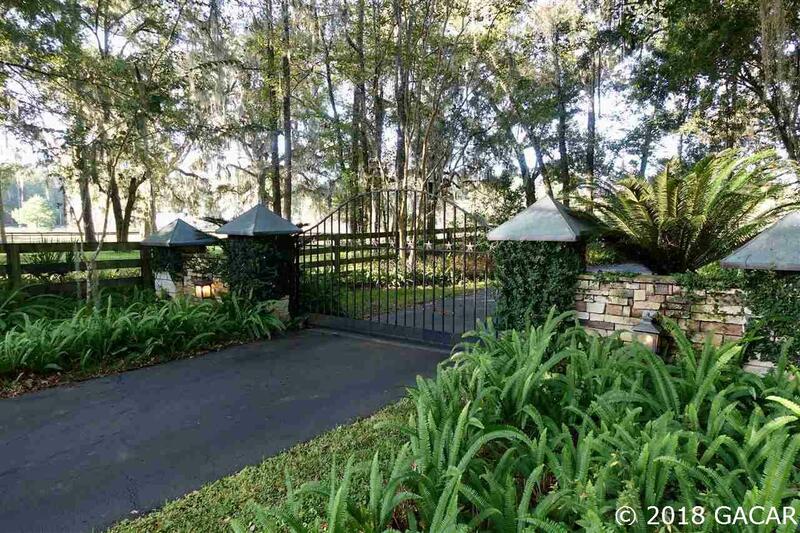 Luxury Central Florida Farm Estate situated on 12 beautiful level acres in the middle of Marion County's horse capital. 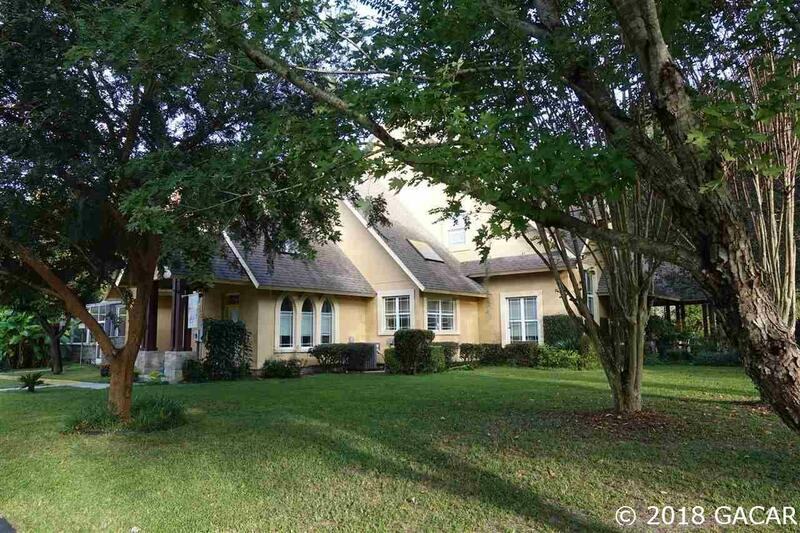 Owned and built by one of Ocala's premier grand mansion designers. Stately automated brick entrance leads through landscaped & manicured grounds. The complex has custom everything. The property includes 2 Private Luxury Residences & 1 Private Barn Apartment, Tennis/Basketball Court, Swimming Pool, Aviary, 2 Fresh Water Wells, Fruit Trees, Vegetable Garden, Pond and several other structures, A-1 Zoning. 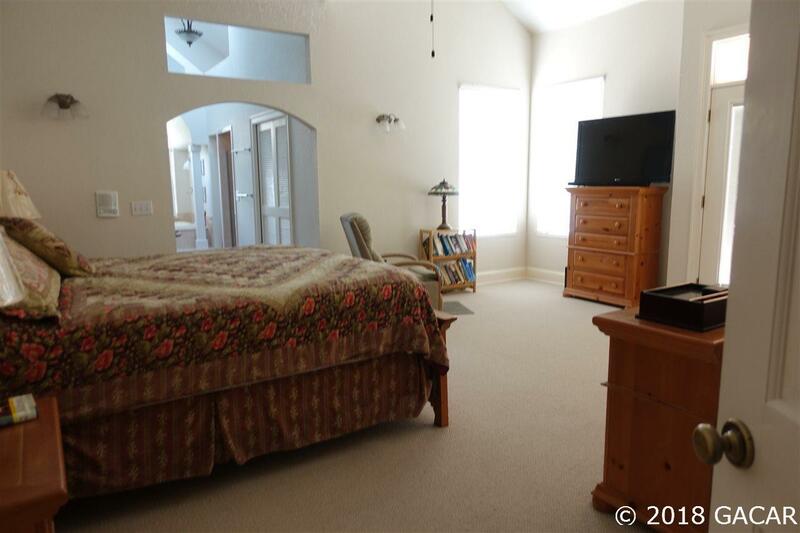 This incredibly detailed property has a low tax rate and is surrounded by beautiful farms & good neighbors. 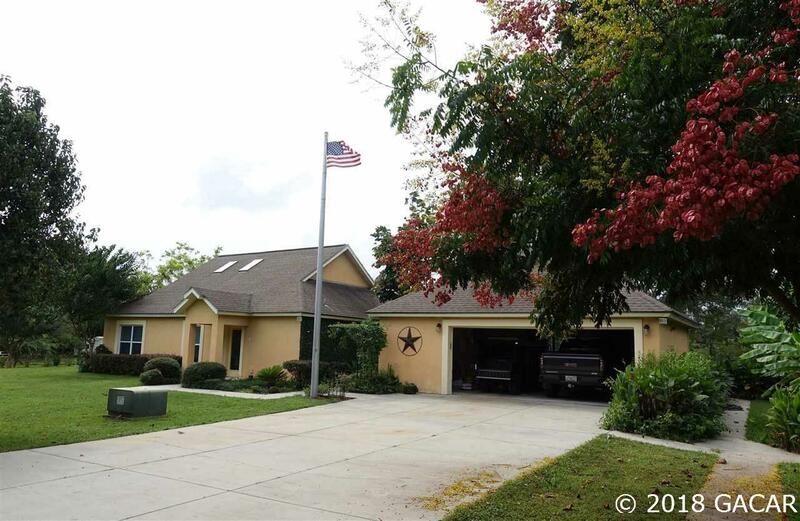 Close to the attractions of Orlando, World Equestrian Center, HITS, Airport, Medical Facilities, Universities, Entertainment, & between Ocala and Gainesville. Listing provided courtesy of Out Of Area Firm (See Remarks).